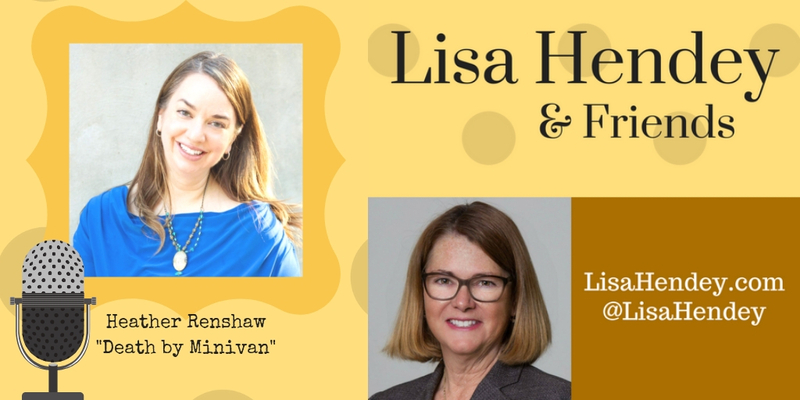 On this week's show, we visit with Heather Anderson Renshaw, author of the wonderful new book Death by Minivan. 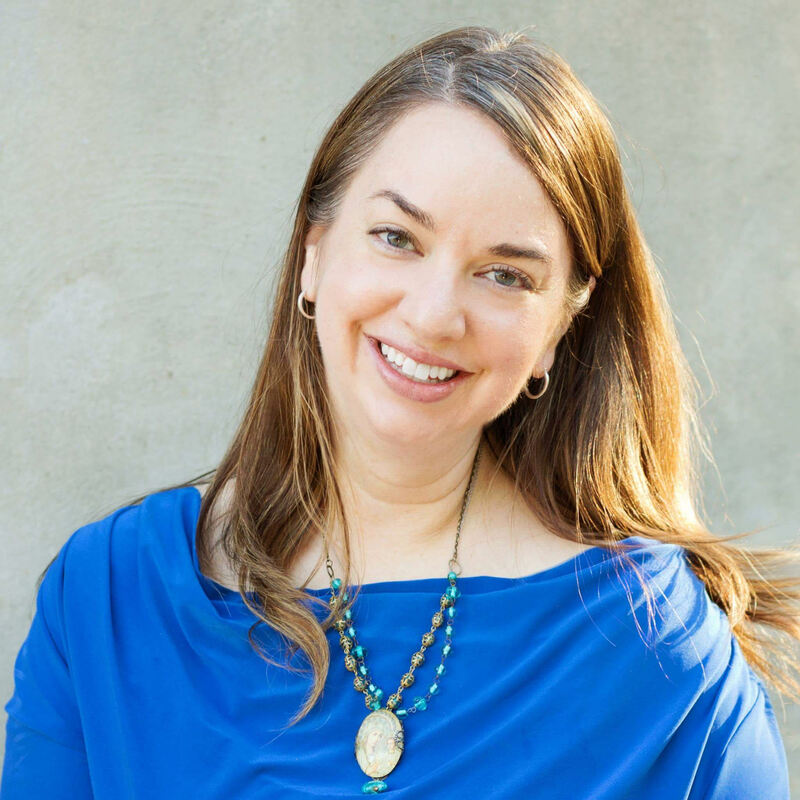 Heather Renshaw is a wife and mother of five exuberant children living in the missionary territory of suburban Portland, Oregon. When not ferrying kids in her overworked minivan, Heather loves deep conversations, loud singing, good coffee, and silent Adoration chapels. She is the author of Death By Minivan (out now! ), and a regular columnist for the Catholic Sentinel newspaper. Heather's passion is proclaiming God's mercy and forgiveness via conferences, retreats, social media, and any other ways the Holy Spirit sees fit. An on-fire revert to the Catholic faith, Heather has a special devotion to Divine Mercy and Our Blessed Mother. Motherhood is a crazy and beautiful ride, yet even more amazing things can happen when we loosen our grip and allow the Holy Spirit to guide our journey. Using the fruits of the Holy Spirit found in Saint Paul’s letter to the Galatians, Author and Mother of five Heather Anderson Renshaw takes Mamas from all seasons and stages on a road trip that is, at turns, poignant, hilarious, relatable, and challenging. 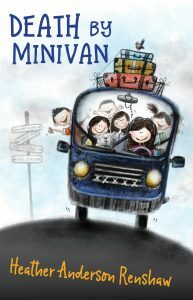 Death By Minivan includes related Scripture, Saint quotes, reflection questions, and space to write, making it a wonderful option for a group study.